Join us for a fundraiser at the Lithuanian Club in Osceola Mills to benefit the Clear-Centre Pool! 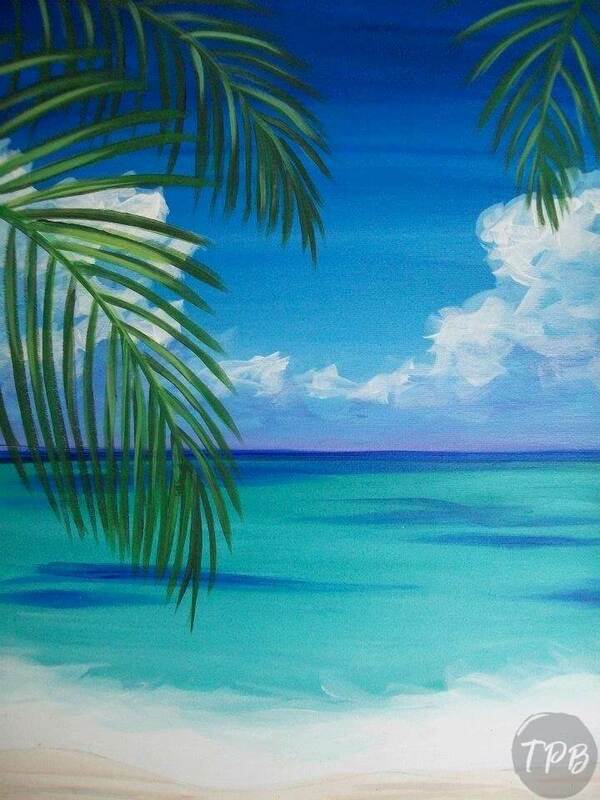 Dreaming of summer and warmer weather we will be painting Palm Tree Beach. Great for all ability levels! Light refreshments will be provided. Beverages will be available for purchase.